When asked to sing, Jan Kiepura never refused, hence the public remembered him singing the most beautiful arias in most unusual places, such as streets, taxi roofs, balconies, and front steps of the operas. Despite his worldwide popularity in the 1930's, the tenor remained approachable, easy-going and charitable, at all times stressing his love for his hometown, Sosnowiec, as well as his Polish identity. 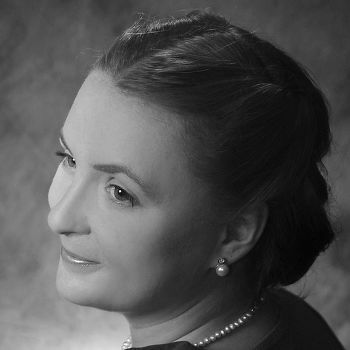 Born in 1892, Kiepura was being educated in law at the Warsaw University, but in secret would spend the lion's share of allowance on singing lessons with the musical celebrities of 1920's Warsaw. His first performances on Warsaw opera stage stirred no major emotions, and he decided to leave for Paris. On his way there, in Vienna, he made acquaintance with the big fish of Vienna's musical circles and started climbing the career ladder. Finally, he found himself performing the most famous opera and operetta arias all over the world, even at the Olympus of the opera world: the Italian La Scala and the Metropolitan Opera in New York. With his wife, a Hungarian singer Marta Eggerth he starred in a Broadway hit musical, The Merry Widow, run for . 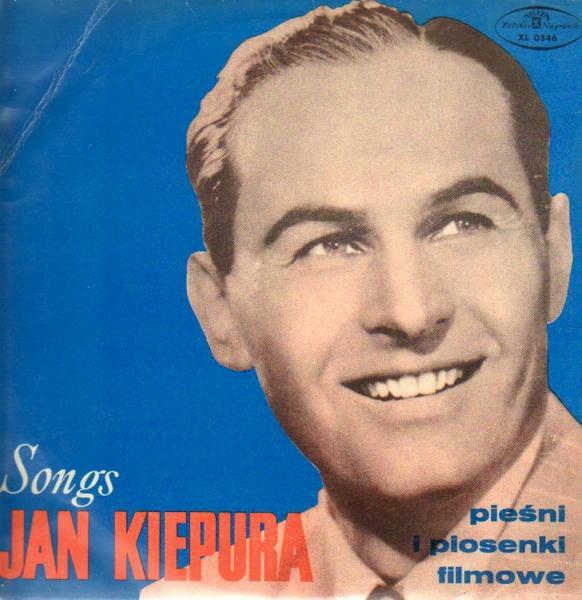 Seductive and charming as he was, Kiepura also starred in several movies, both Polish and Hollywood. Krynica had had a special place in the tenor's heart. When he'd return her for short periods of rest inbetween his tournees and worldwide performances, he was greeted by the townspeople like one of their own. Cheered by the paitents, he would in return perform at the open air concerts. In 1933 he had his only Polish home built here, a three million dollar villa pension named Patria, to stress his devotion for Poland as his homeland. In the time of its building, Patria was a state of the art, luxurious facility, with lifts, central heating, a roof terrace, a luxurious revolving door and a telephone central. The villa is still available for guests, and the alabaster and marble interiors never cease to please the eye. Kiepura died of a heart attack in 1966, and was burried in Warsaw. Ever since he passed away Krynica holds an annual opera music festival in his name, a September must see cultural event that attracts to Krynica the opera celebrities from Poland and abroad. First heard about Jan Kiepura from close friends of my family in New York, Emil and Baba Kreigel, when he first came to New York to sing at the Met in the late 1930's or early 40's. Sadly, I was too young to go to the opera, so I never heard him sing.